With the majority of celebrity star couples like Ranveer Singh- Deepika Padukone, Sonam Kapoor- Anand Ahuja, Anushka Sharma- Virat Kohli, and Priyanka Chopra-Nick Jonas tying the knot, the couple who’s wedding is most anticipated is Ranbir Kapoor and Alia Bhatt. The couple had been dating for over a year and are said to be pretty serious about the same. 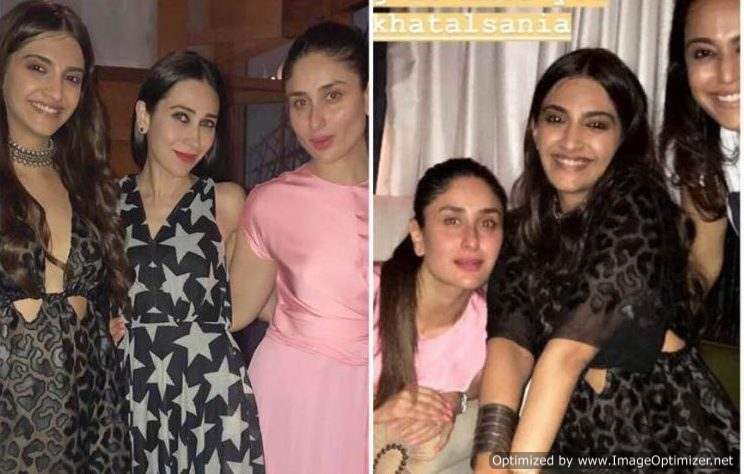 They first made their appearance together at the Ganesh Puja of one of the celebrities in 2017 and then at Sonam Kapoor’s reception. They’ve been quite vocal about their affair although everyone was particularly shocked to hear this news. The couple was recently spotted together at the Filmfare 2019 Awards and were seated next to each other. While Alia looked breathtaking in a gold and black gown, Ranbir looked dapper in his black tux. During the award show, Ranbir Kapoor and Alia Bhatt both won the Awards for the Best Actor and Actress respectively in the popular category. While Ranbir won the Best Actor (Popular) award for his film Sanju, Alia was awarded the Best Actress (Popular) for her amazing acting in the movie Raazi. The two were called together on the stage to accept the award and that’s when Alia Bhatt was seen publicly proclaiming her love for Ranbir Kapoor. The Raazi actress, for the first time, openly told Ranbir Kapoor, “I love you”, on the stage, as they both received nothing awards. 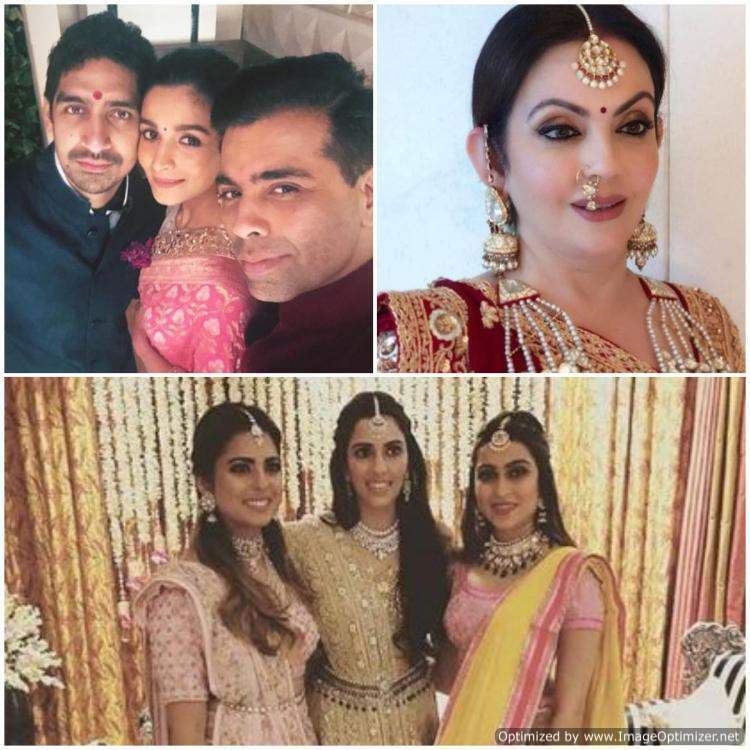 See How Veere Di Wedding Was Celebrated- Pics INSIDE! SRK, KJo, Alia, Ranbir & Others at Akash & Shloka’s Engagement Party! Exclusive Pics INSIDE!